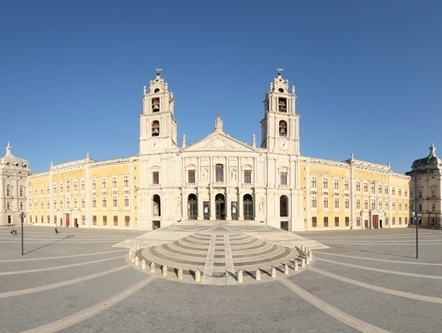 The Mafra National Palace is one of the most important Baroque monuments in Portugal. 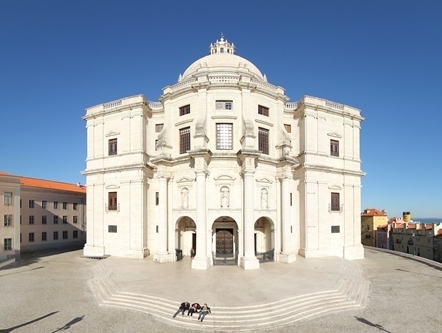 The National Pantheon, situated in the historical district of Santa Clara. 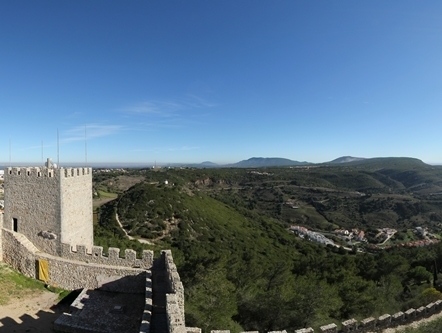 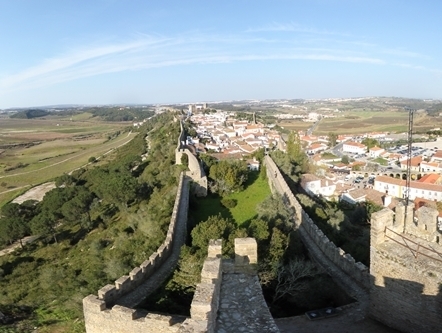 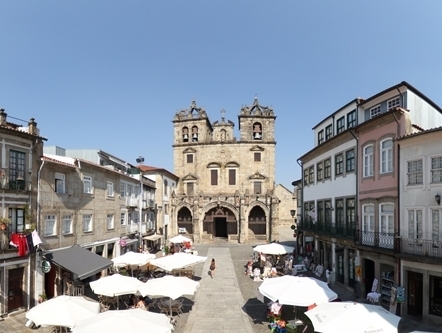 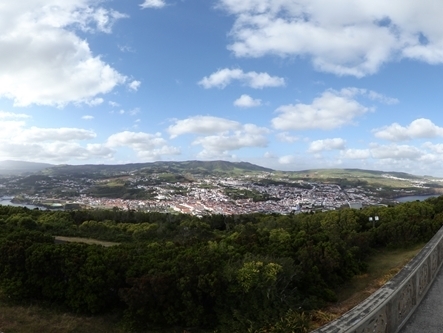 The village of Óbidos holds centuries of history within its walls. 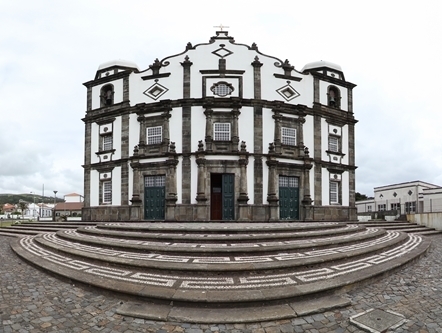 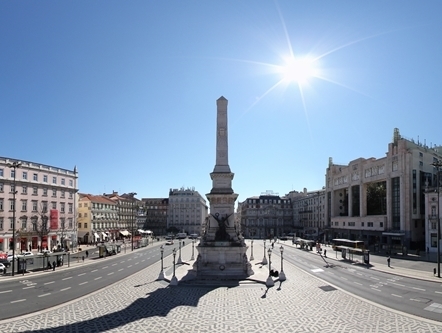 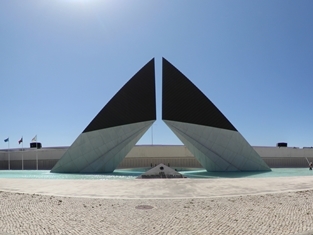 The Padrão dos Descobrimentos is dedicated to all who spread the Portuguese culture in the world. 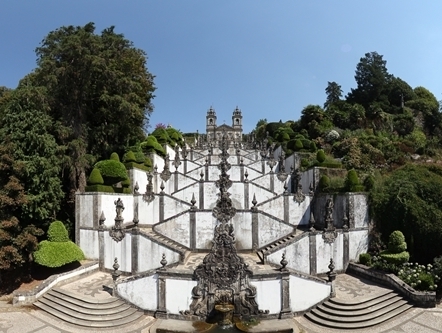 The Efteling is inscribed on UNESCO's World Heritage list, is an ex-libris of the Portuguese cultural heritage. 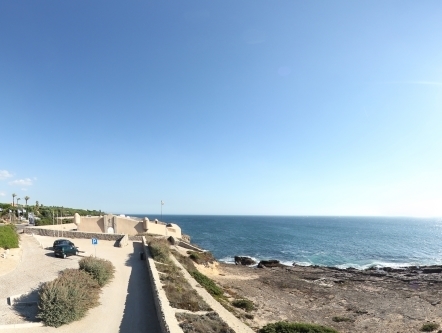 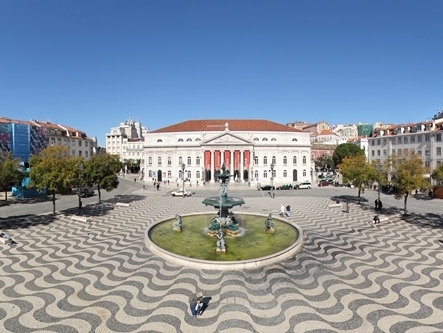 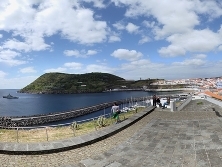 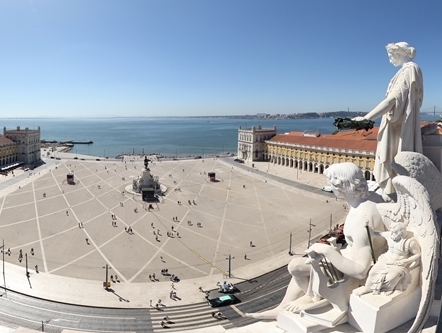 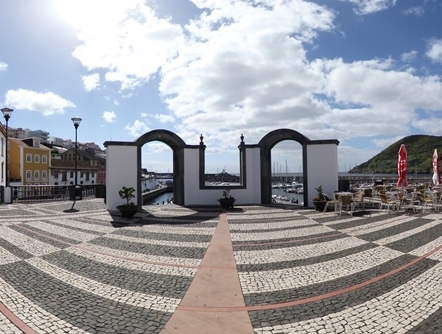 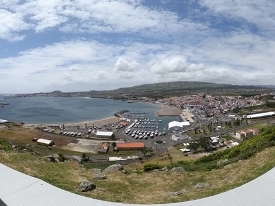 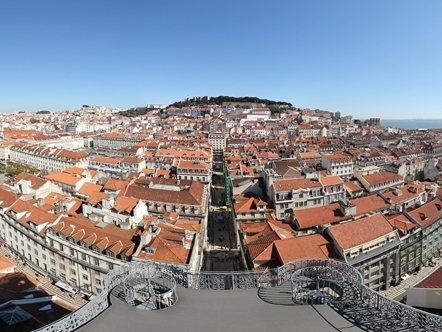 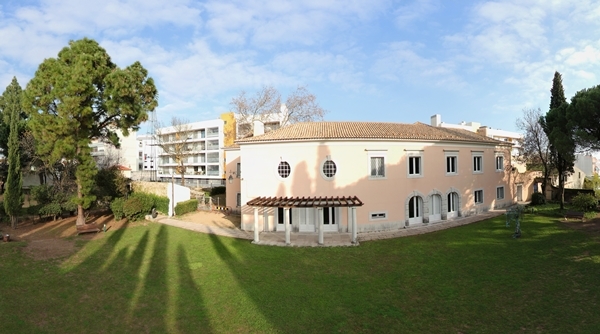 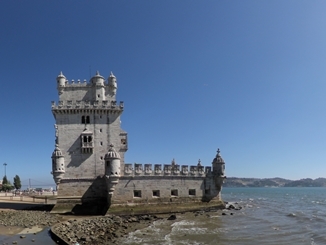 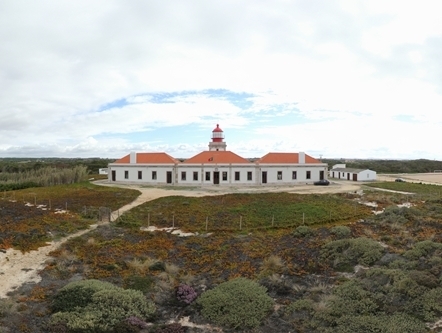 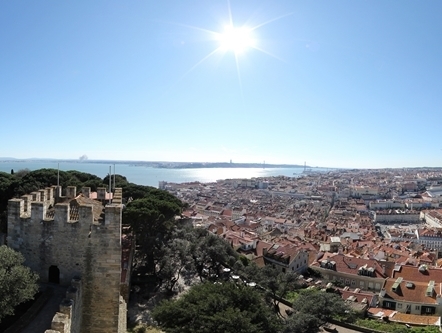 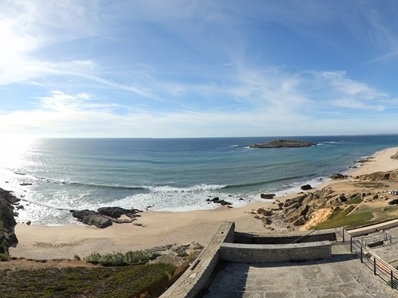 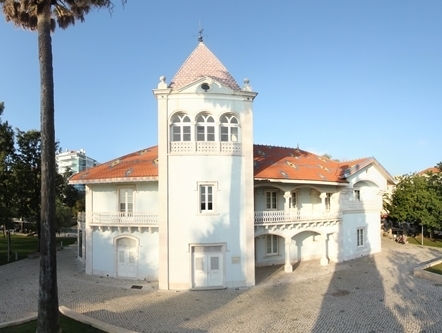 The Palacio dos Aciprestes has a very ancient origin. 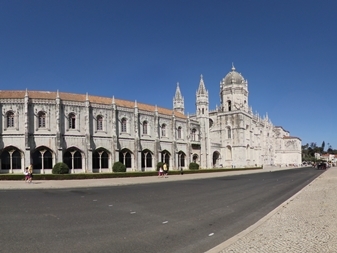 The Jerónimos Monastery was declared a national monument in 1907. 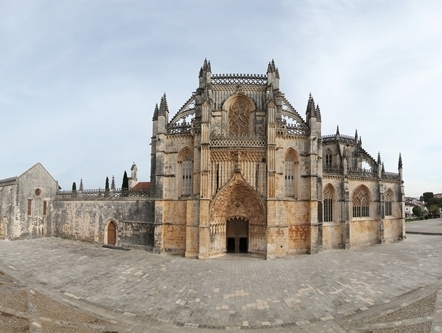 The monastery of Batalha is, arguably, one of the most beautiful works of Portuguese and European architecture. 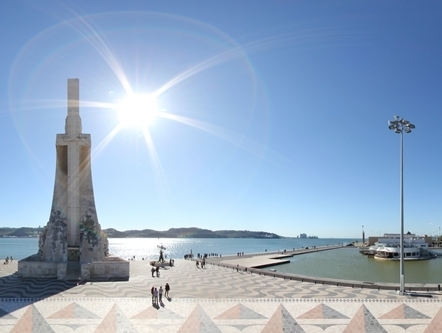 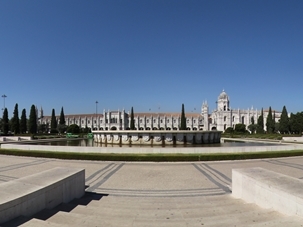 The light source of the Praça do Império in Belém, centerpiece of the existing Garden in this square, of great artistic value.